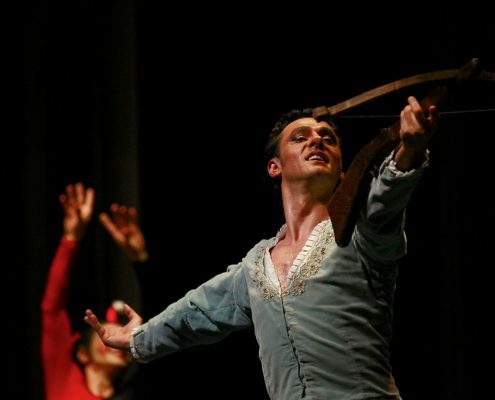 Began his studies at the High School Choreography Institute, “Octavian Stroe” in Cluj-Napoca and graduated later from the University of Arts and Sciences “Gheorghe Cristea” – choreographic art. 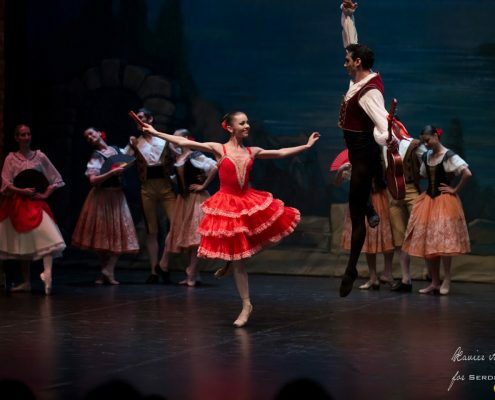 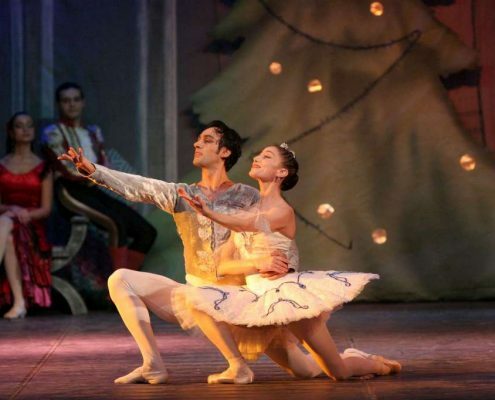 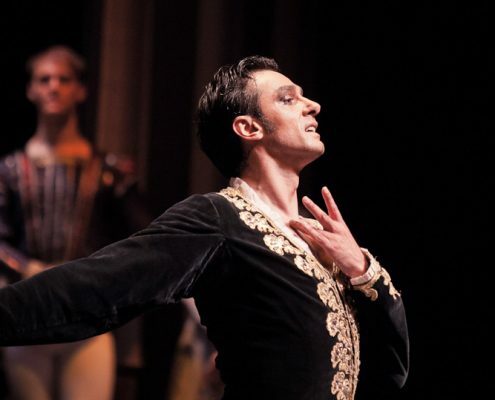 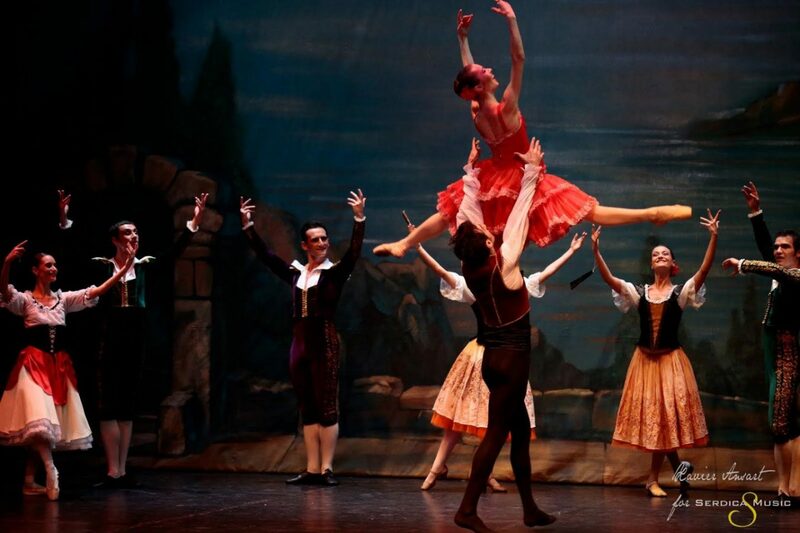 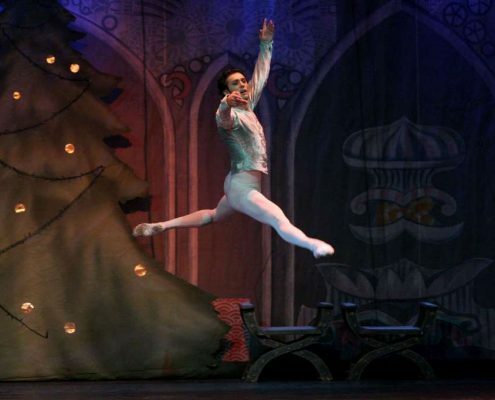 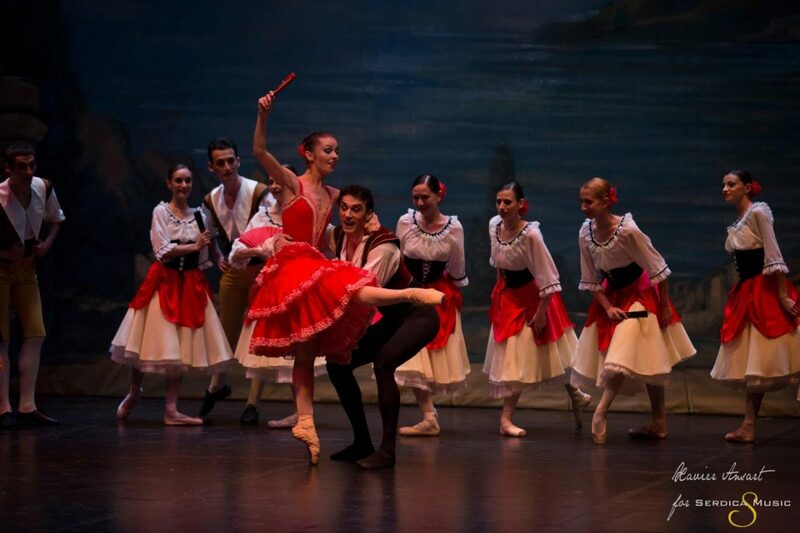 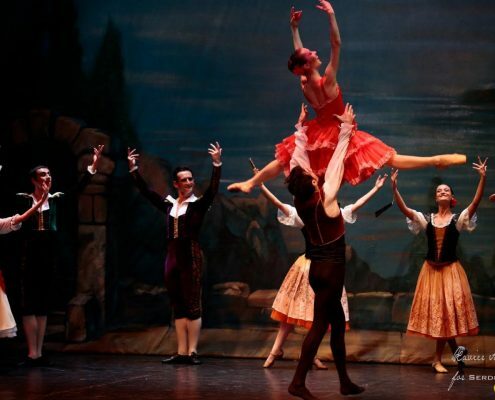 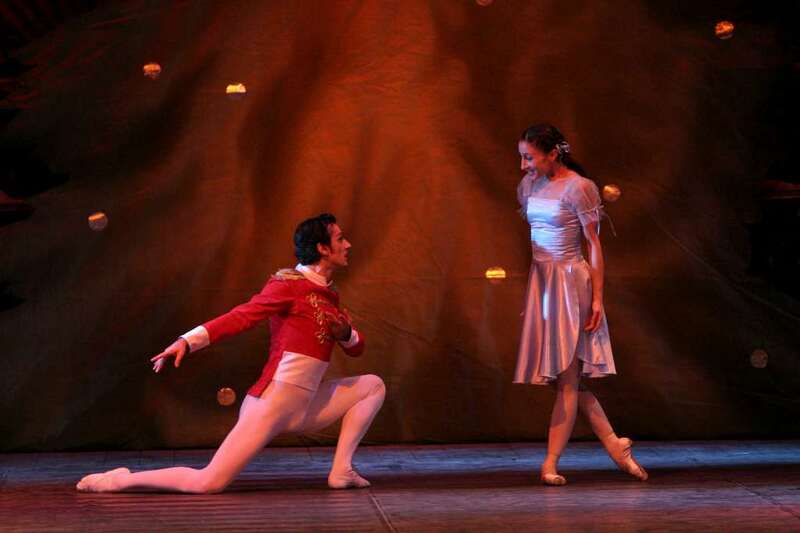 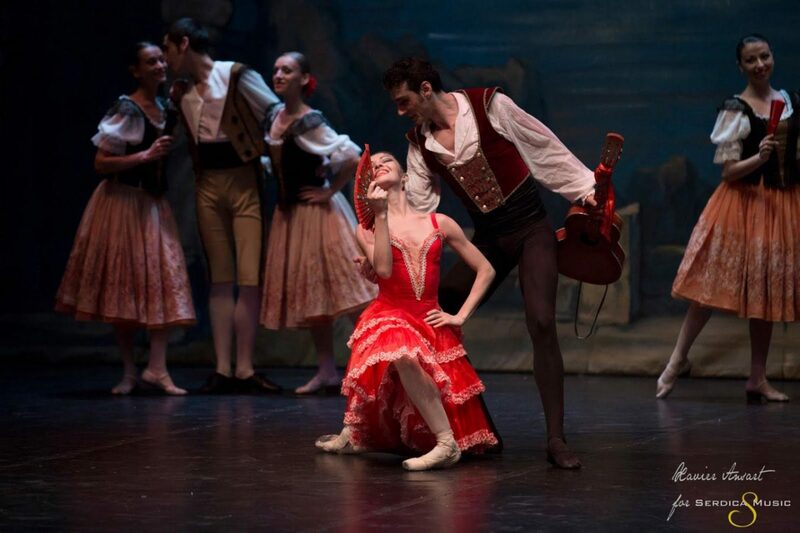 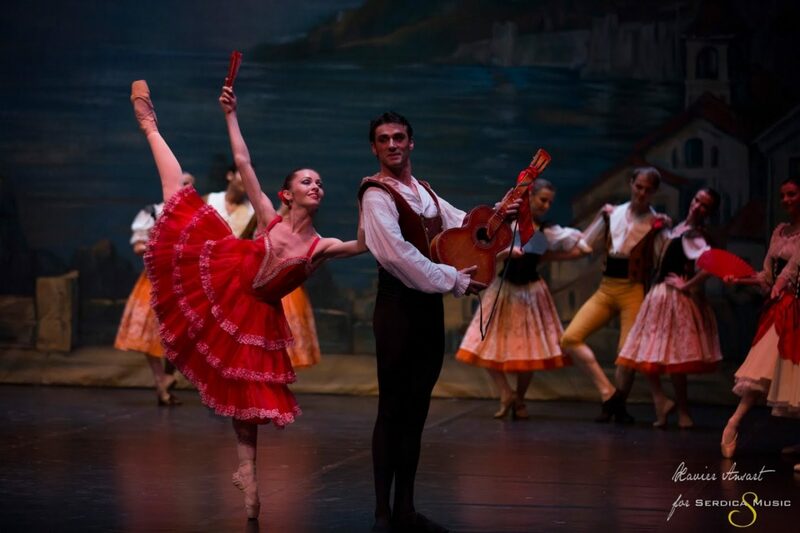 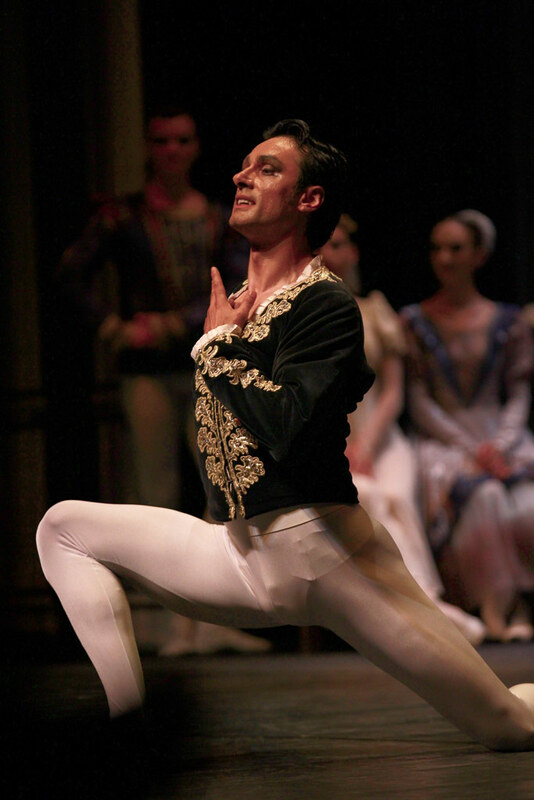 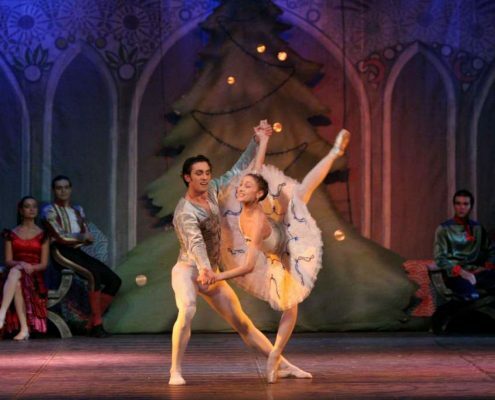 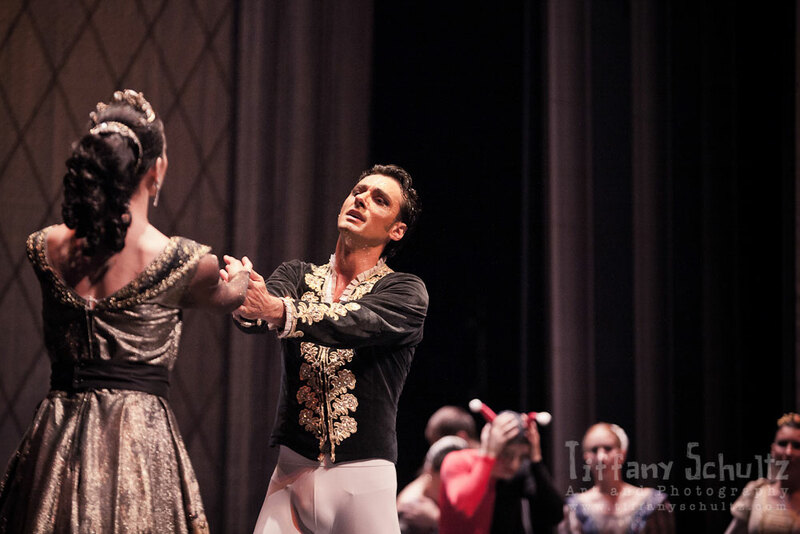 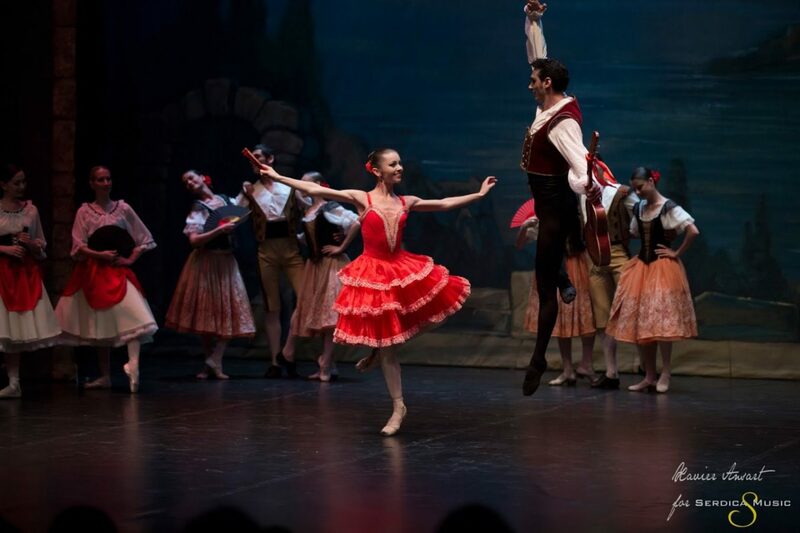 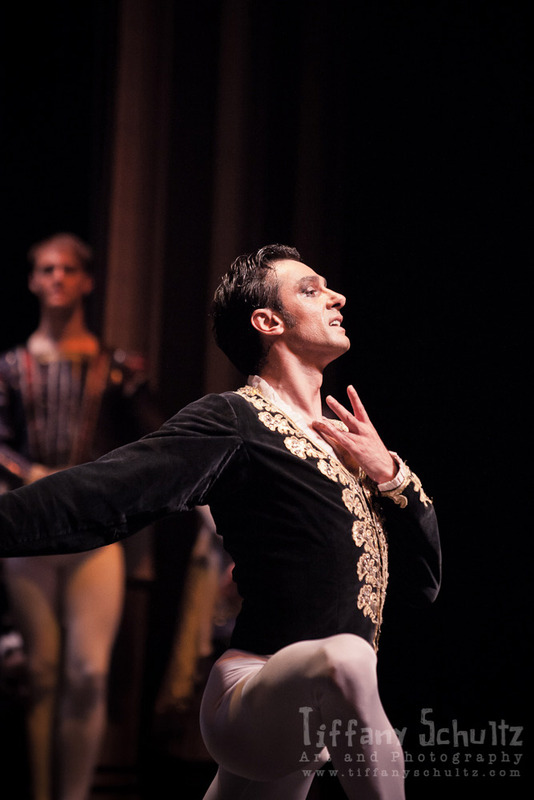 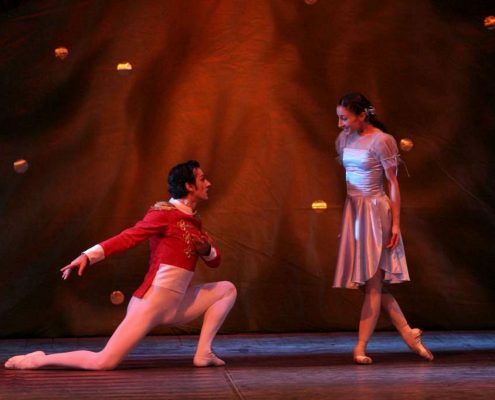 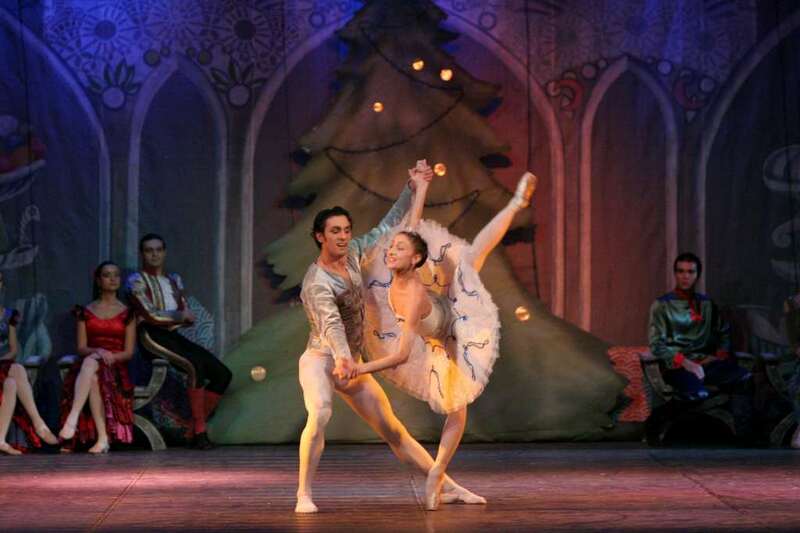 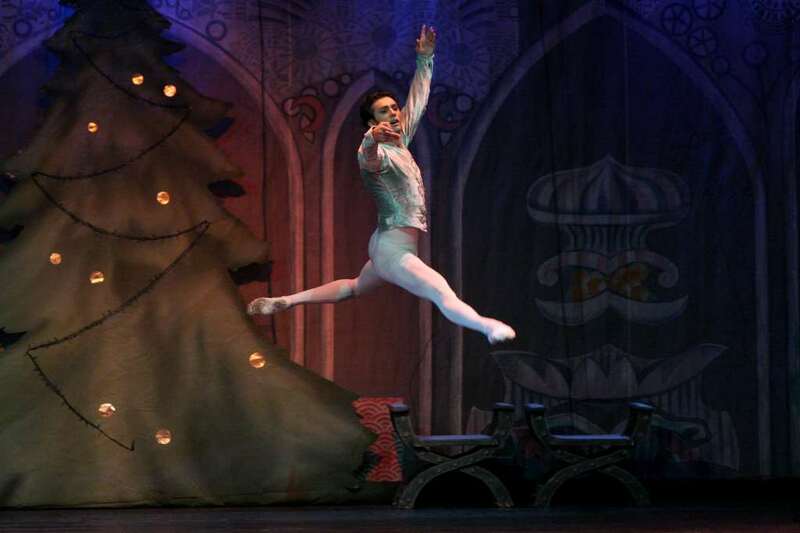 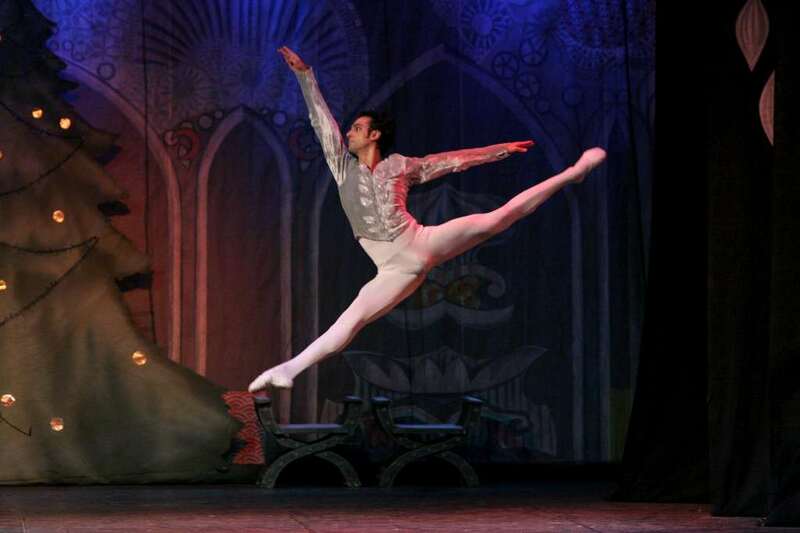 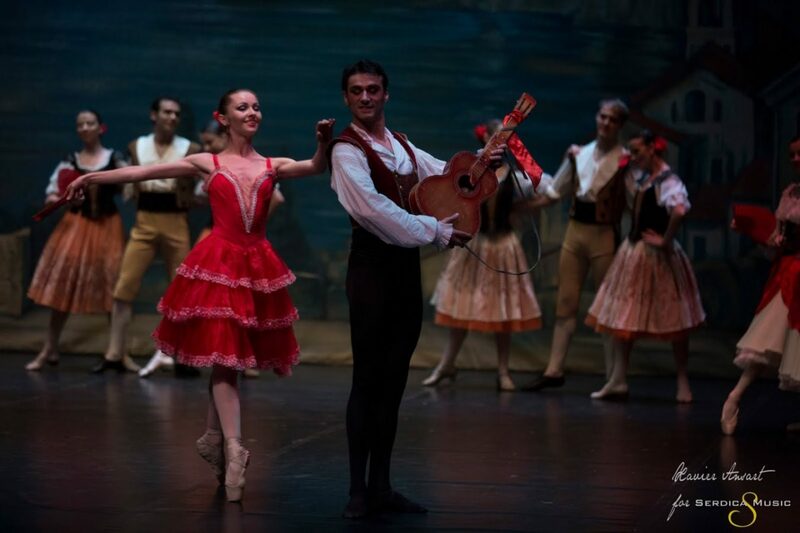 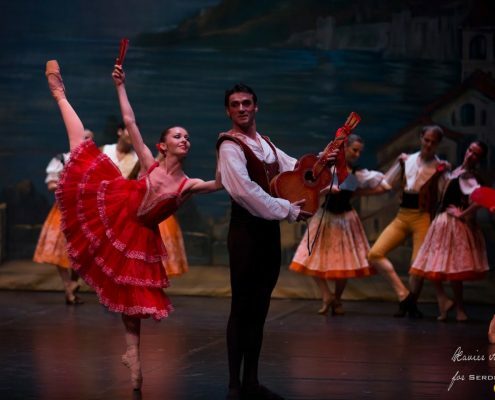 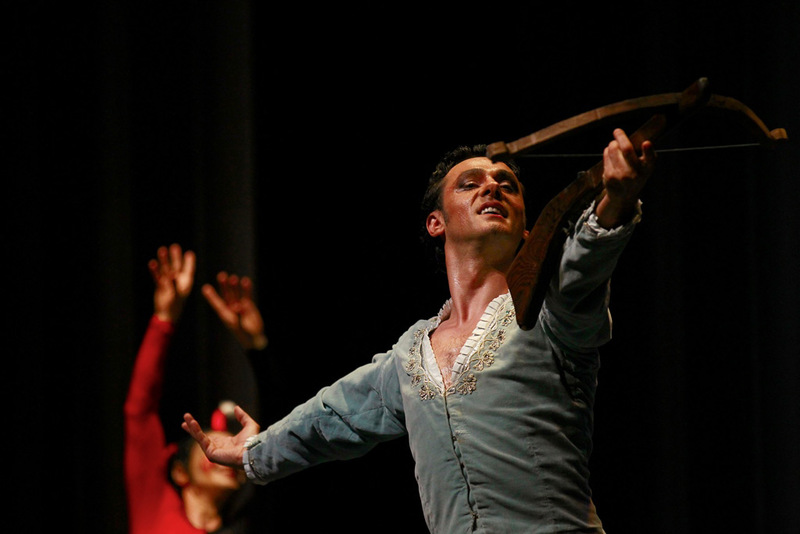 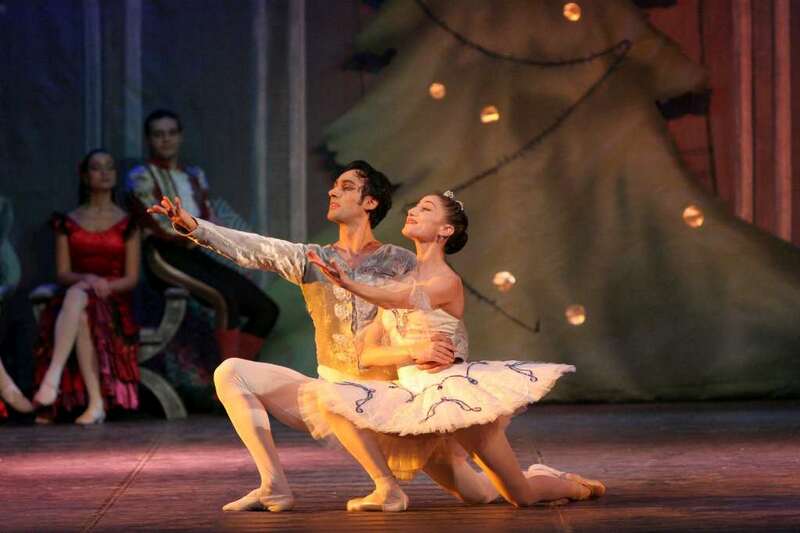 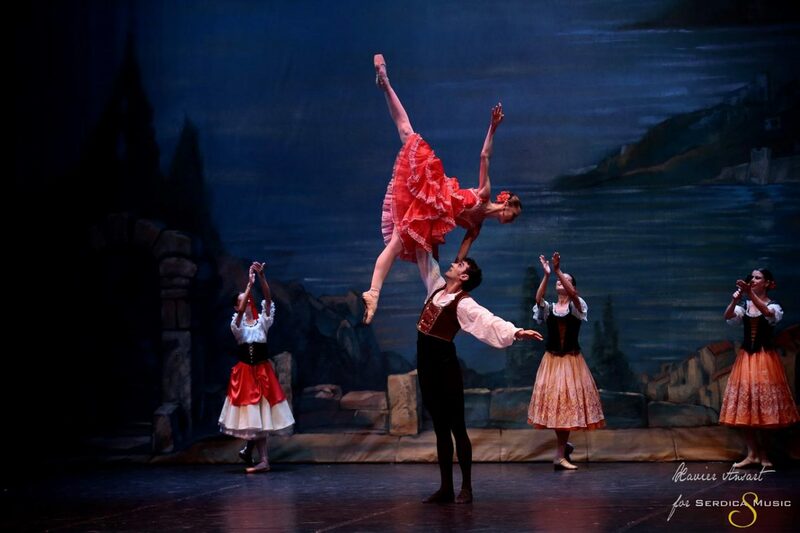 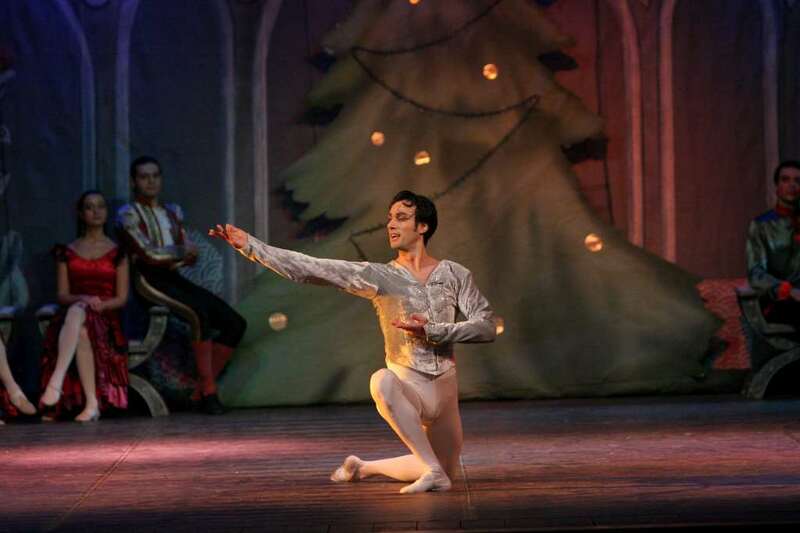 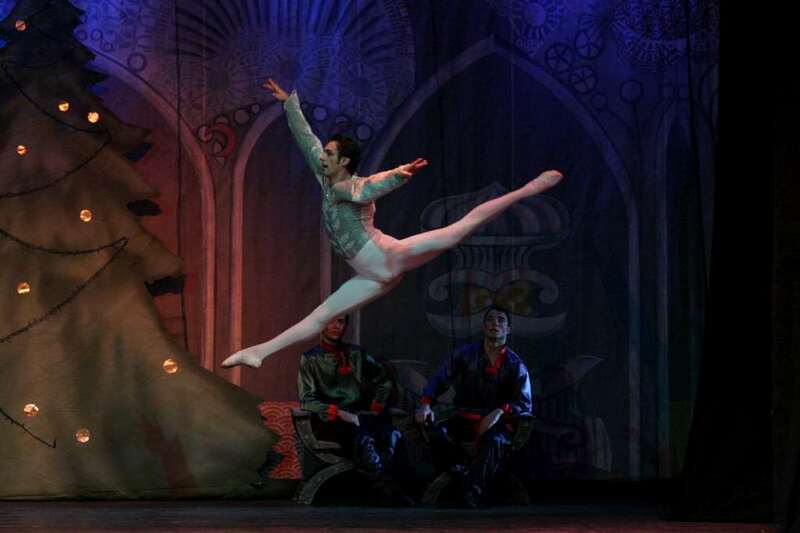 Between 1995 – 2005 he was a principal dancer at “Oleg Danovski Theatre Constanta” and since 2006 he has been working at the Bucharest National Opera as a principal dancer, “Sleeping Beauty“, ”Nutcracker“, “The Swan Lake”, “La Bayadere”, “Cinderella,” “Snow White”, “Don Quixote”, “Giselle”, “Romeo and Juliet” and ,”La Fille mal gardee” being a few of the performances that he has played among many others. 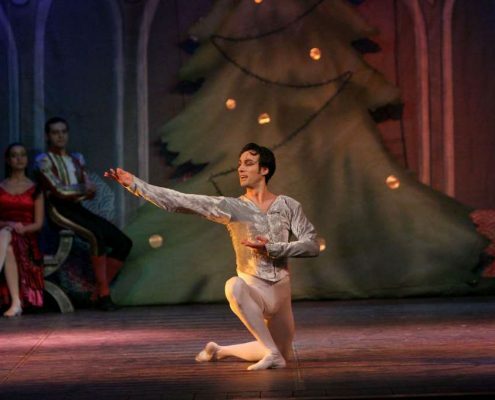 In 1994 he won first prize in “National School Competition” and in 1997 the Silver Medal in the International Ballet Competition “Oleg Danovski”. 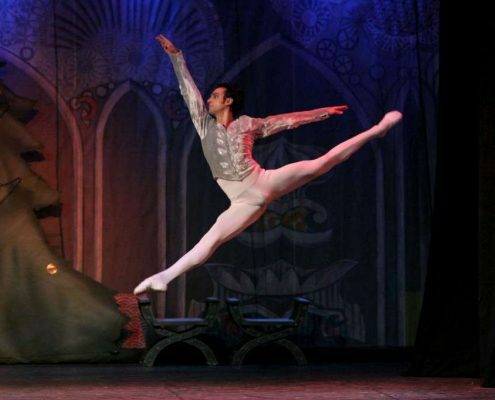 He has participated in numerous festivals and international tours, such as: Japan (World Expo), Germany (World Expo) and other tours in Germany, Italy, France, Holland, Austria, Belgium, Sweden and Spain.